Make your home or business more efficient by upgrading your HVAC system. 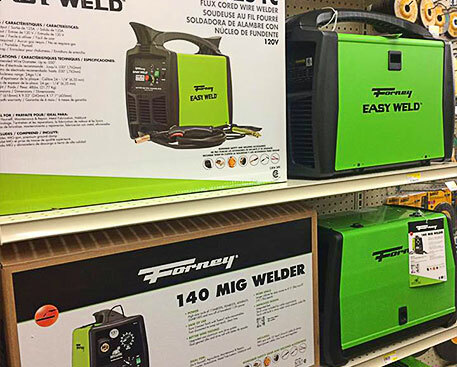 We carry state-of-the-art electrical and HVAC supplies ranging from propane heaters to LED light bulbs. Electrical upgrades can make your property safer, brighter, and more livable. We carry a huge range of electrical products, including rough supplies, breaker boxes, and distribution boxes. We also have household electrical products, such as extension cords.